If you are looking for convenient medicalcare in Wareham, MA, Southcoast Health at Rosebrook is the place to go. Offering a wide range of specialty physician practices in addition to our primary care services, we are able to address all your healthcare needs. 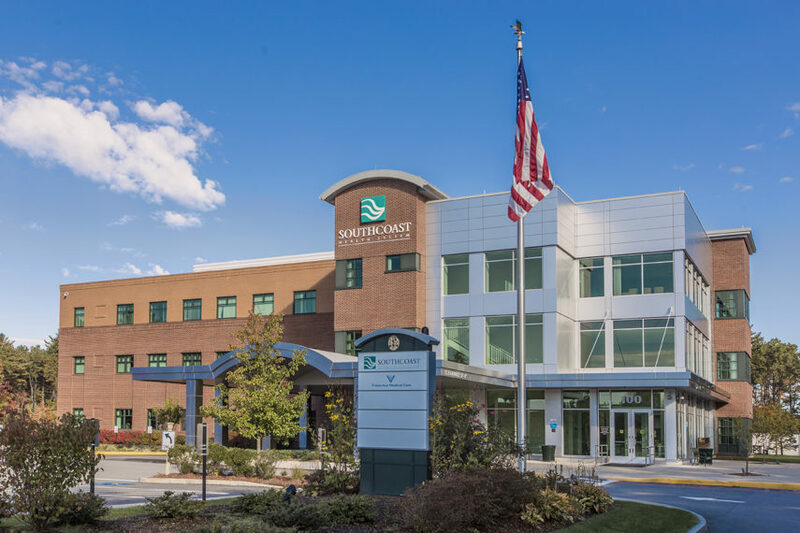 Southcoast Health at Rosebrook is located in Rosebrook Business Park in Wareham, MA. We look forward to helping you and your family.